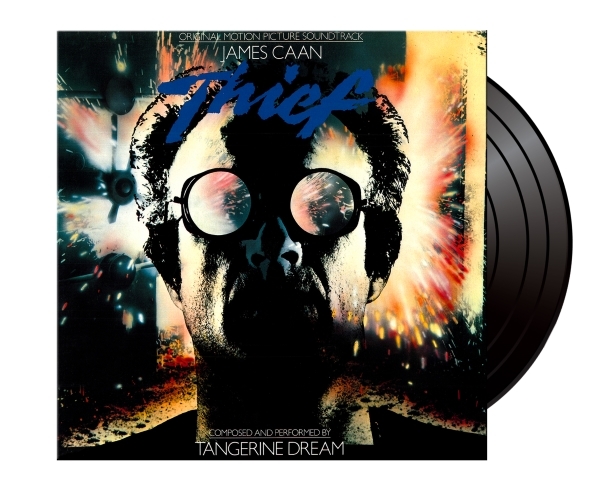 This entry was posted on Tuesday, October 6th, 2015 at 16:35	and posted in Audio Fidelity, Press Release, Tangerine Dream. You can follow any responses to this entry through the RSS 2.0 feed. « Music Legends Magma To Release Iconic 1975 Live Album “Magma Live Hhaï” on Limited Edition Vinyl!